Drones for everyone or rather not? The desire to get in the air is not only one of the main fantasies of children, but of the adults as well. 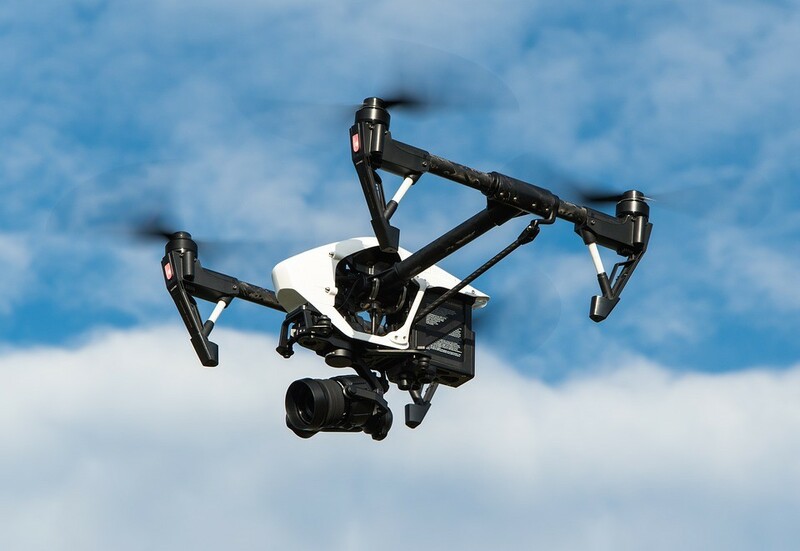 Although as drone operators we will not get away from the ground, thanks to the cameras mounted on the flying vehicles we can feel as if we were sitting alone in the cabin of the aircraft. Gyroscope and accelerometer — allows the machine to maintain a stable horizontal flight and hover. At this moment 6-axes gyroscopes are available in many beginner drones and have become the standard. Headless Mode — helps you to easily control the drones. Regardless of how it will be set against the operator — front or back — this feature makes the drone fly right when pressing “right” button on the bar and left when pressing “left” button. Wi-Fi — many drones have a built-in functionality that allows you to connect to your machine using a dedicated mobile application for your platform (mostly Android and iOS). It is worth checking if the purchase will work with your device. FPV — First-Person-View — gives you the ability to see the real-time view of the camera mounted on the side. You should remember that although you can see what is happening, you should never fly too far away to lose sight of your toy. ATTI/Alt Hold — Vertical barometric stabilization — allows for the automatic height maintenance without having to constantly adjust the gas bar. Back to Home/Return To Home feature — it is a good option for beginners and it is a perfect solution for drones that do not have the GPS. It allows the machine to return to the starting position. Just press the button on the control panel and the drone will return to the starting position itself. With this function, it is easier to land. This significantly reduces the risk of losing control of the unit. 360 ° function — this option is most commonly available in small drones where acrobatics can be performed. It allows you to make various aerobatics, turn the drones vertically and horizontally, perform a “fickle” in the air. This should give you a glimpse of some basic features which will help you to choose the right drones in a pleasant way and to enjoy the fun in the air.